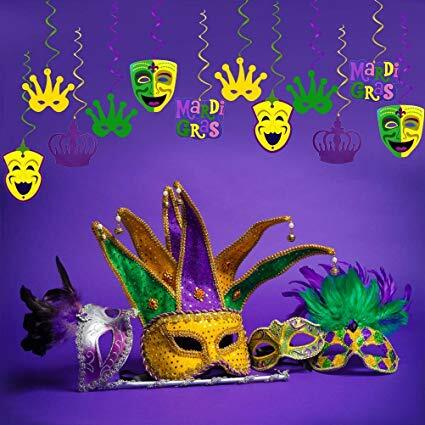 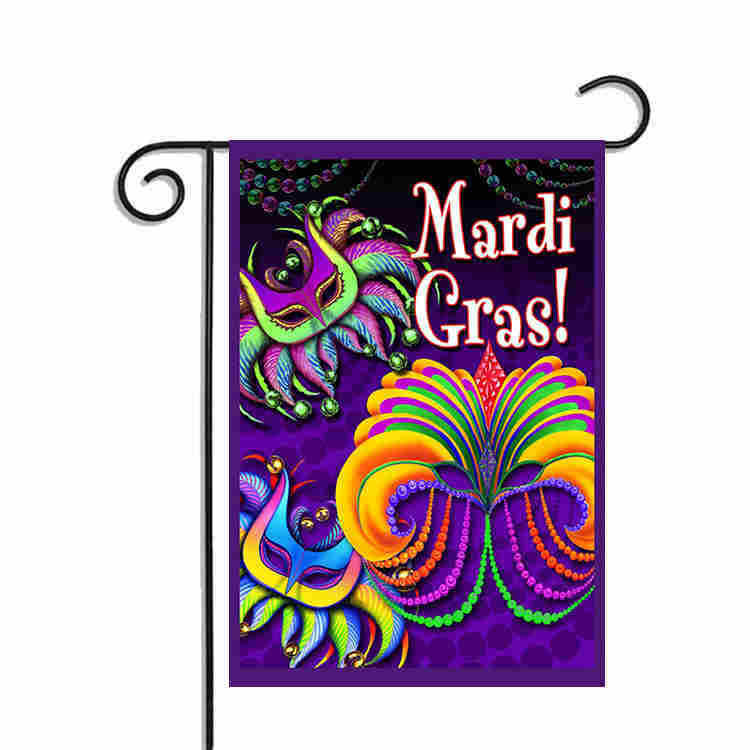 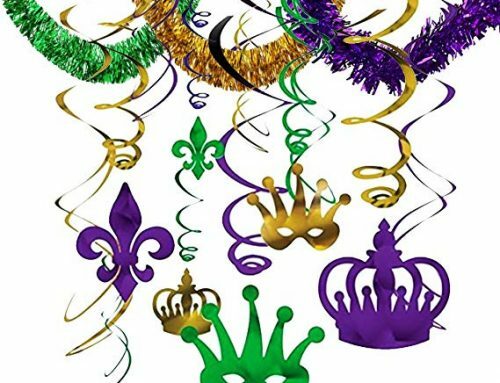 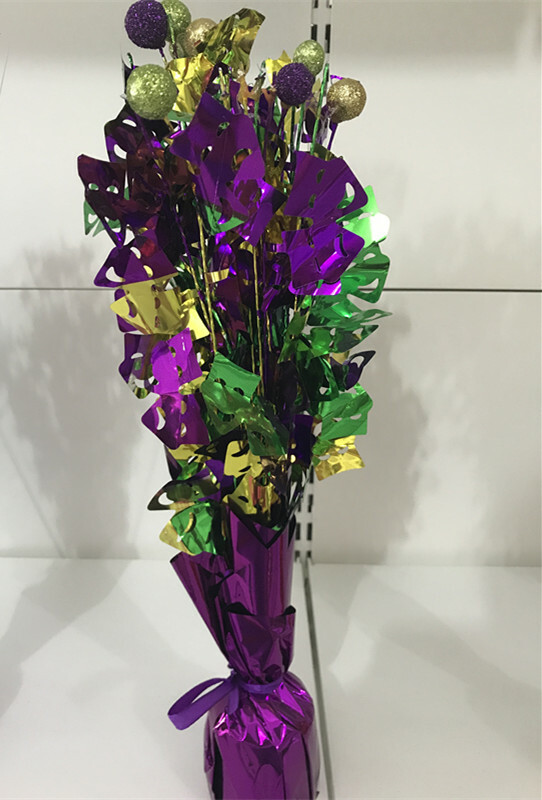 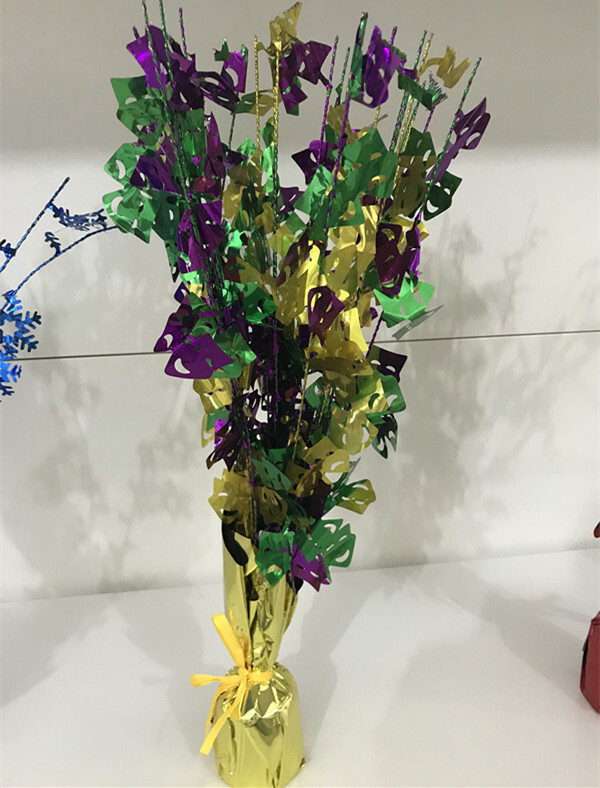 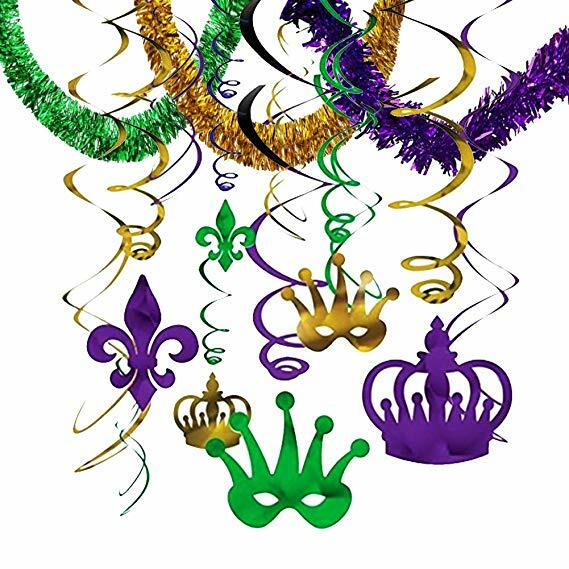 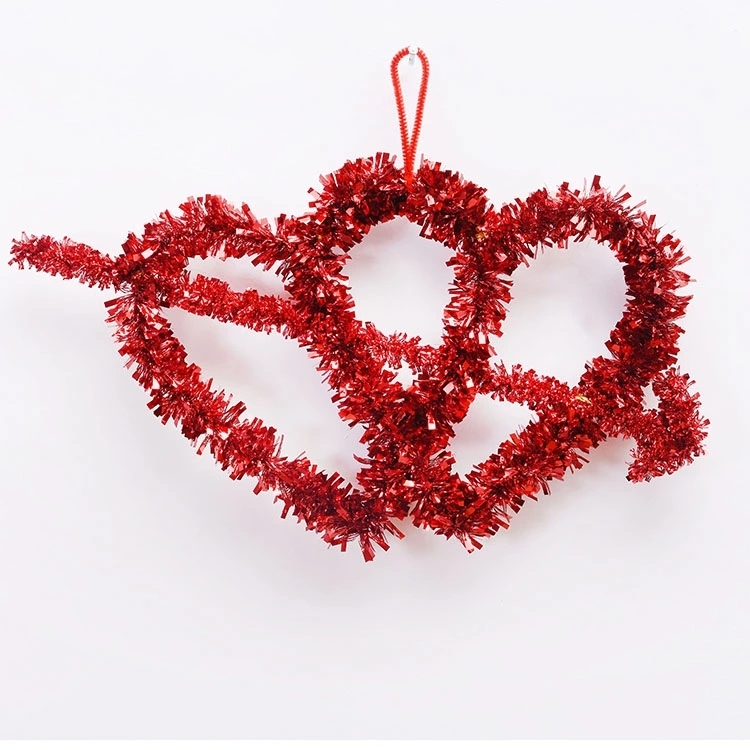 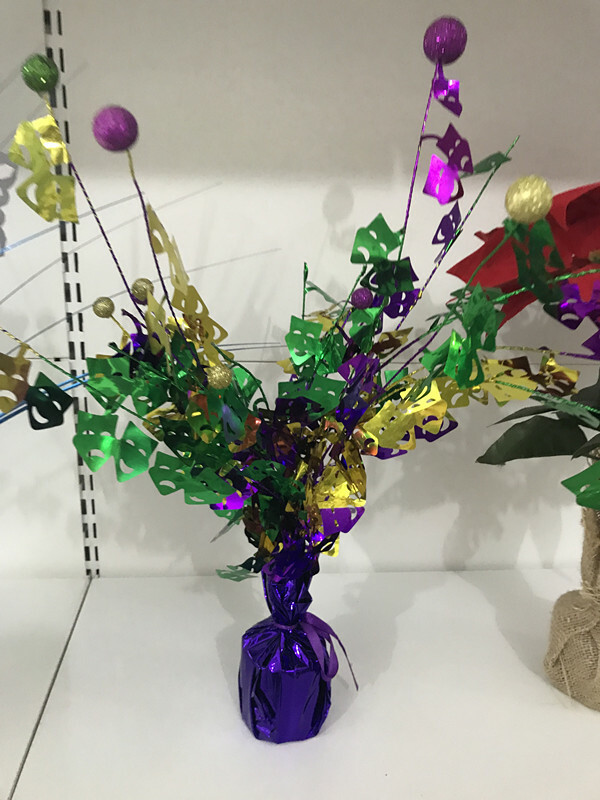 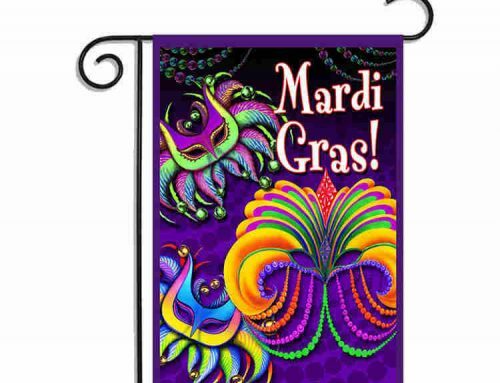 This Tinsel Top Mardi Gras Weighted Table Decor is perfect had at any Mardi Gras celebration. 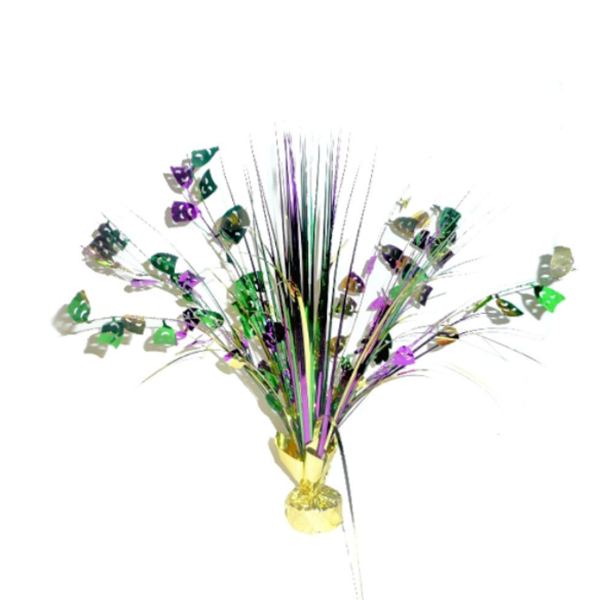 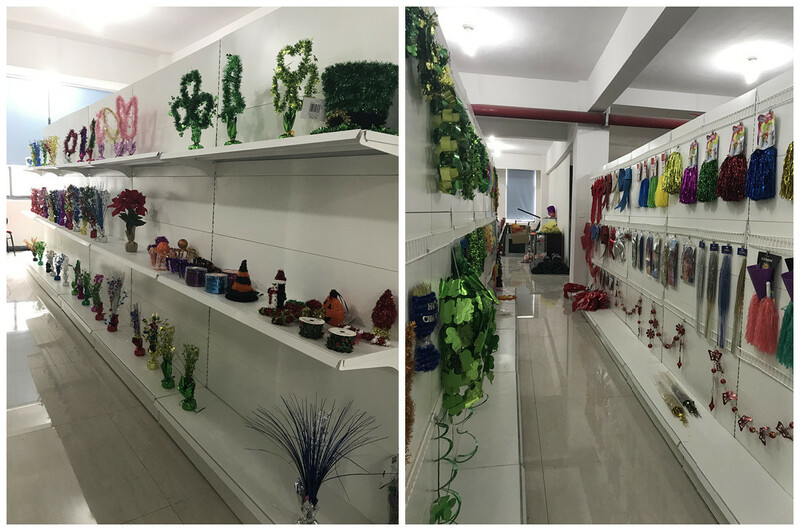 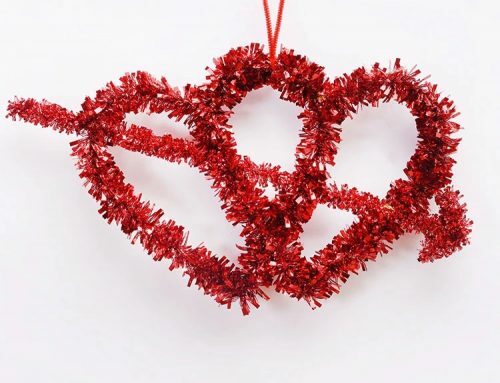 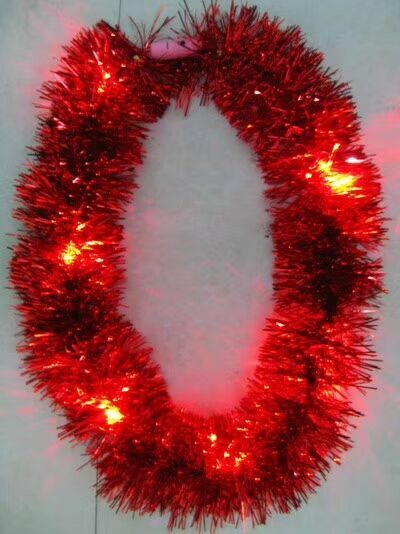 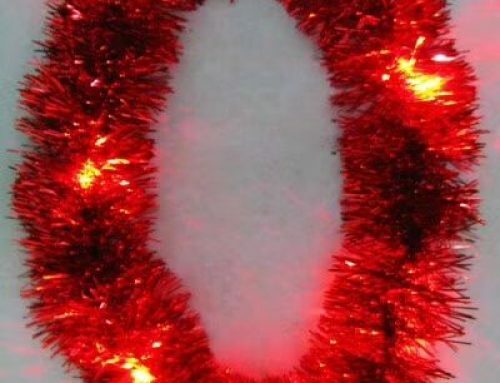 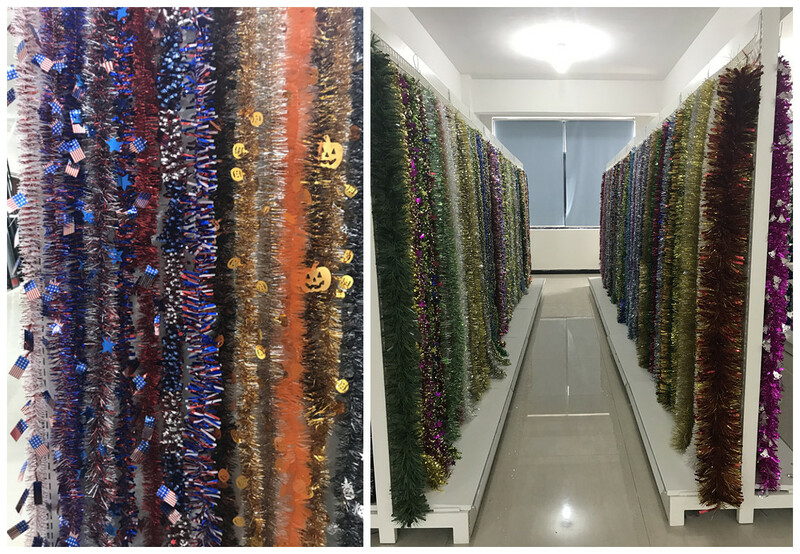 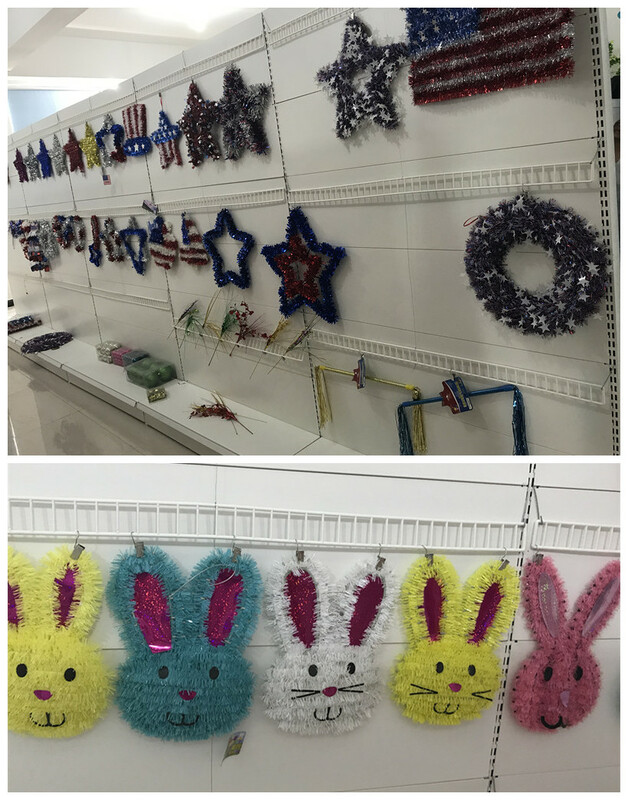 It has straight strands of tinsel that flows down and bendable wire tinsel with Mardi Gras Comedy and Tragedy masks. 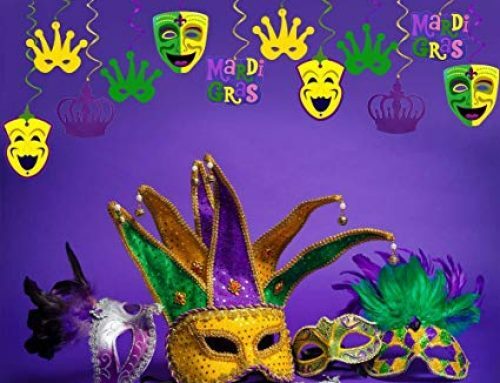 Find more Mardi Gras Supplies at LEGO PARTY!